Migration can often be a time-consuming and costly experience. Primaxis combine our expertise and experience with leading tools to help minimise the risk and cost. 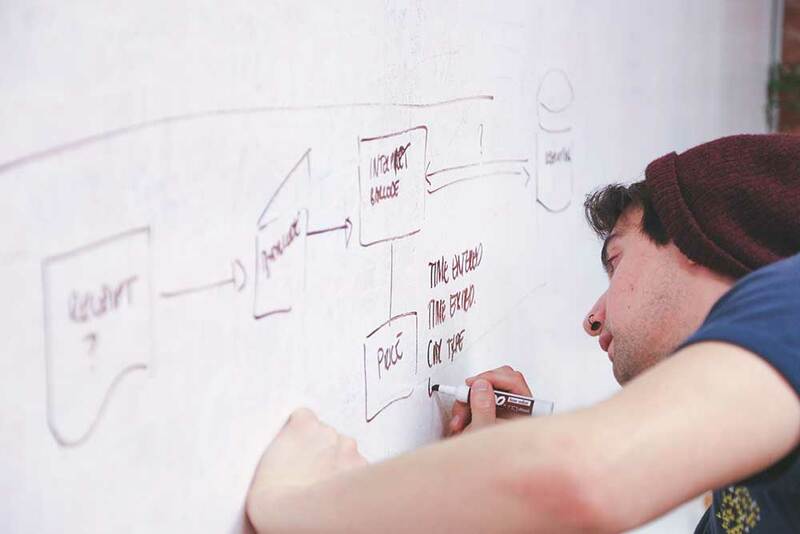 Our experts work with your scope and requirements to design and execute a thorough, phased migration plan. Plan a predictable project which will help you to check the right boxes and get ready to migrate your email, applications, and directories, including to or within the cloud. Multiplatform Migration as a Service. Primaxis migration experts handle your migration from start to finish, letting you focus on your business with minimal business disruption and no data loss. Office 365 handles emails and performs other tasks significantly better. However, transferring Lotus Notes (IBM Notes) data items stored in NSF file formats to Office 365 requires you to possess the necessary technical expertise so that the transfer process is executed correctly, and that businesses do not have to face any situation of data loss. Convert PST to Office 365 to transfer emails from Outlook to Office 365. Export emails from MS Outlook to Office365 account. Merge, consolidate, or restructure your Active Directory environment – keeping your users, devices, and applications in sync with Primaxis Active directory Migration. Rather than spend time and effort in analysing Notes/Domino application functionality and design, we have focused our efforts on moving just the data out Lotus Notes including the ever-tricky rich text and attachments. Ability to edit existing records or even create new records. Add workflow, which is fully configurable. Available for migrating from Lotus Domino to Microsoft Exchange. Not only supports migrations to on-premises Microsoft Outlook and Exchange, but also to online versions including Office 365. 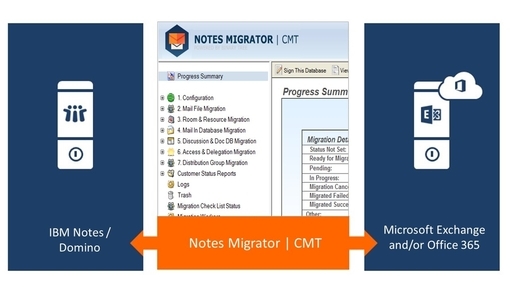 Flexible Migrations – Lotus Notes/Domino to Outlook, Exchange, or Office 365. Oversight – Single dashboard for managing the entire migration with ease. Fidelity – The data fidelity of Notes Migrator significantly reduces the risk that your users will experience business process disruptions, data loss, or corruption. Comprehensive – Notes Migrator moves it all—from calendar appointments, rooms, files, attachments, mail, contacts, distribution lists, and more. 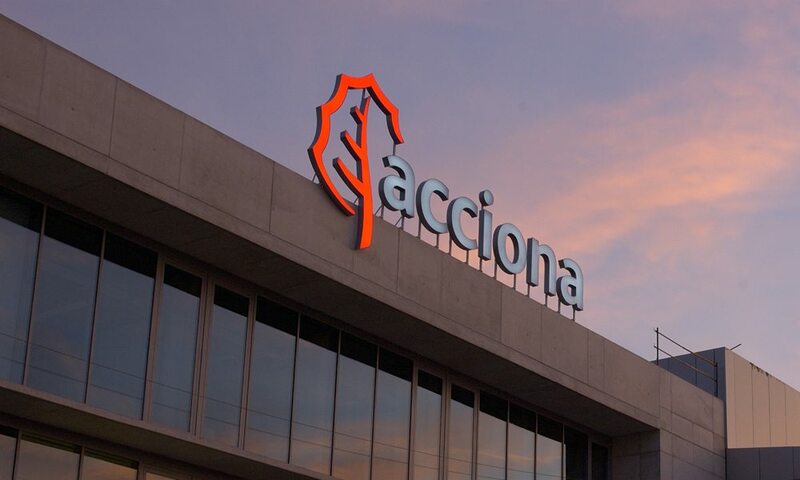 Archives – Notes Archive migrator helps retain valuable archives after a migration. Public folder migration – Migrate your Public Folders to Microsoft Exchange 2010, to modern public folder mailboxes within Exchange 2013, 2016, or to Office 365. 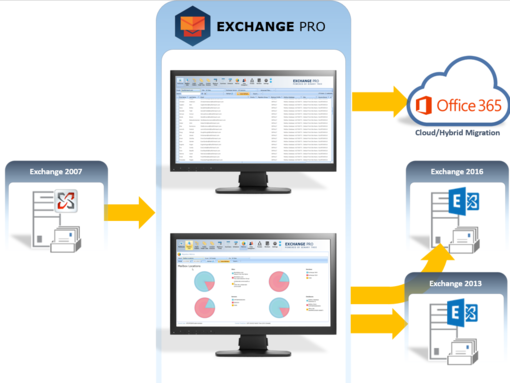 Fast processing – Exchange Pro uses the latest Exchange PowerShell engine. This makes for a lightning-quick migration, with throughput speeds up to 10 times faster than agent based tools. 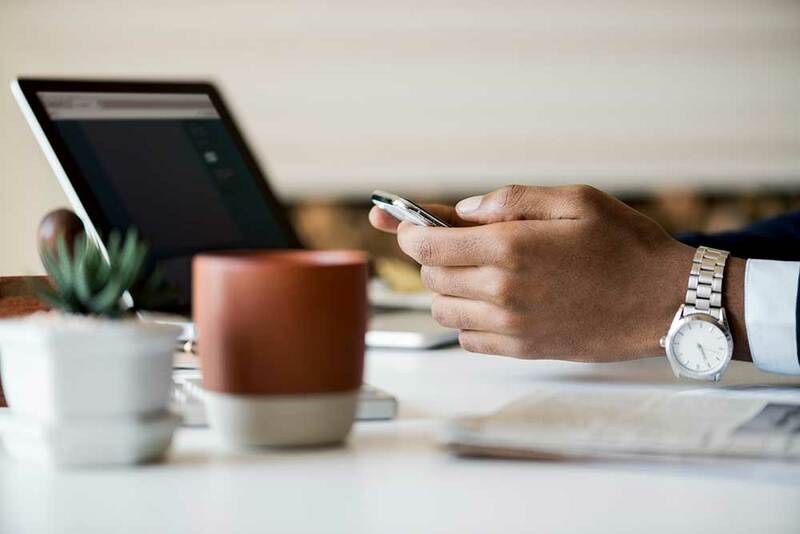 Positive user experience – Exchange Pro lets your users go to a self-service web portal to see the schedule, sign up for SMS or email notifications. Whether you are completing a merger or acquisition, or maintaining global tenants or a hybrid environment, Power365® provides high-velocity migrations and robust integration between Office 365 tenants and on-premises environments. 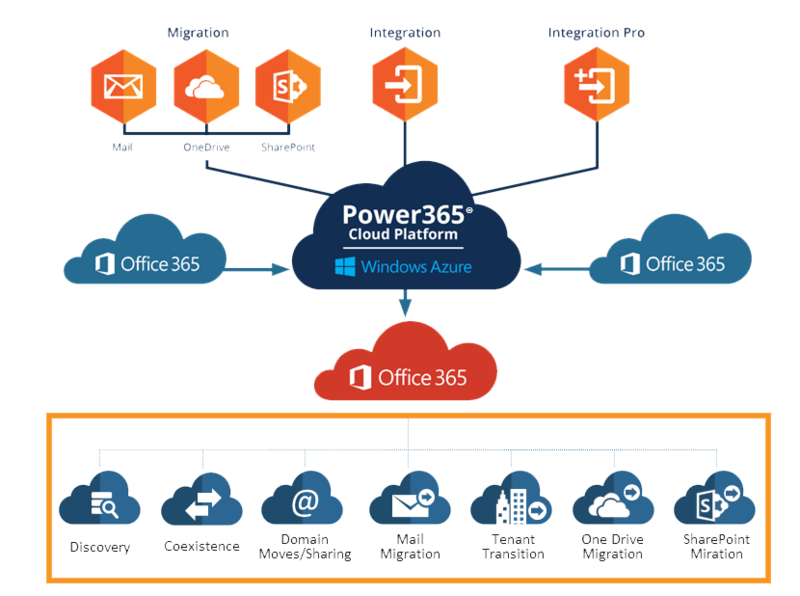 Power365 is an Azure-based, Software-as-aService platform that delivers efficient, secure, compliant transformations for even the most complex, enterprise initiatives—all with levels of options to meet your needs and without interrupting the productivity of your end-users.